Yesterday I shared a couple of my favorite children's ministry sites with you, and today I'm happy to share a couple more! 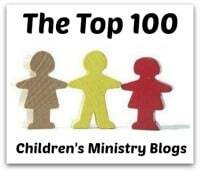 You will definitely find Ministry-to-Children and kidology on my list of "favorites"! Both of these sites have been around for a long time are filled with information, ideas and resources which you can use - and will use - in your own ministries! Ministry-to-Children is filled with free resources - you'll find coloring pages, object lessons, Bible lessons, seasonal ideas and so much more! Not only is this one of my favorite sites because of the wealth of resources it offers, but because all of it is free! Clearly it is all about ministry to children! 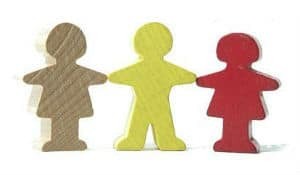 kidology is another site filled with resources - many are free! It is hard to describe everything you'll find as you look around, but as they say; "kidology exists to equip and encourage you in ministry to children!" You'll find both of these sites are ones you'll return to over and over again!